The Darlington Stop Smoking Hub provides a single point of access for smokers in the Borough of Darlington seeking advice and support to quit. 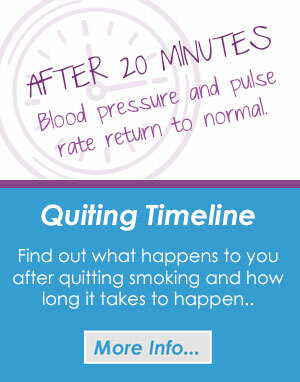 The Hub provides a range of information and tools via telephone or online to support individuals to stop smoking. 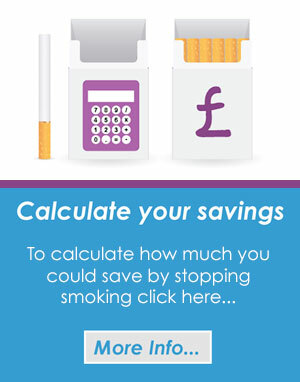 Darlington Stop Smoking Hub also provides face to face specialist stop smoking support. Access to this service is via a referral to the Hub. The specialist service offers intensive, evidence based support provided by specially trained staff and includes the option of pharmacotherapy. Our newsletters will be starting soon and will then be sent on a quarterly basis, to sign up to receive them please fill out the form below.